475 shares (as on 6th January 2014) and 60+ mails from people to join the campaign we launched on 3rd January 2014! And these participation requests are from fibromyalgia patients alone! I am speechless and so glad to see that people with fibromyalgia have such a strong will to stand up and do something about awareness. 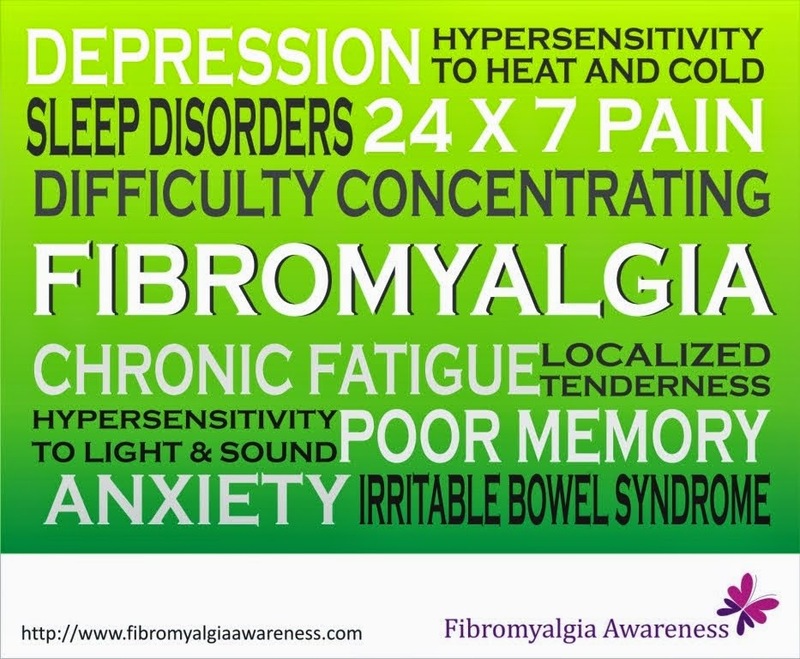 I guess, soon a day will come when patients would not have to explain to the world what fibromyalgia is all about. And not very far from that would be a day when we would be understood about our inabilities and capabilities. And hopefully, not very far from that day would be a day when there would be ample funds and brains that would help find a cure so that we or the next generations need not live with the unbearable symptoms day in and day out. We will work towards that day with utmost dedication. The Hold My Hand Campaign is the beginning of a beautiful journey that follows. 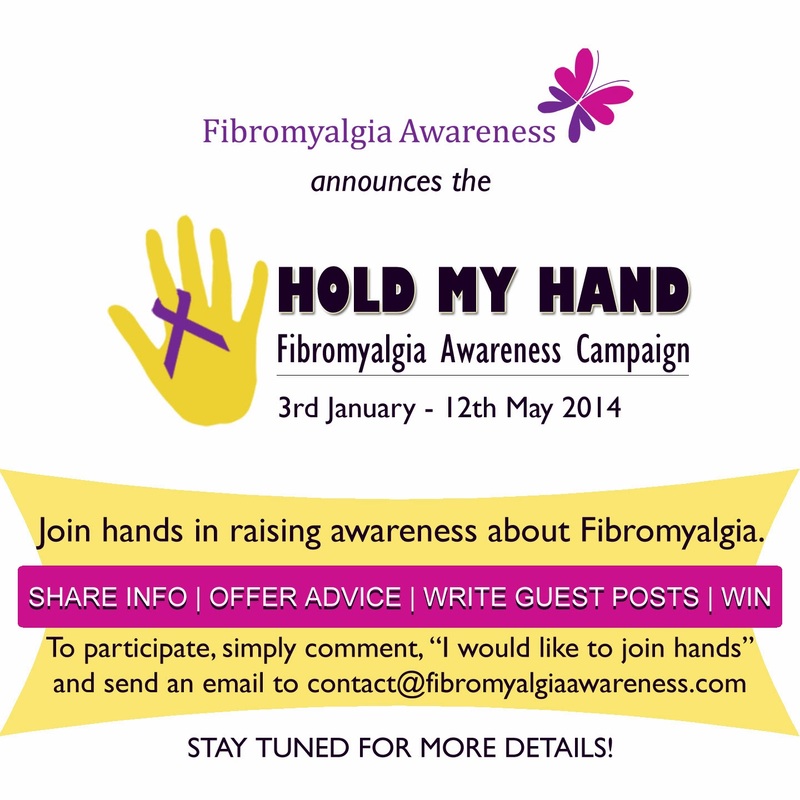 If you haven't joined us, consider this our invitation and simply drop us a mail on contact@fibromyalgiaawareness.com with the subject line "I would like to join hands" and anything you would like to say. Stay tuned for more on this campaign. Hi, I have been sailing in merchant navy for past 43 years and being vegetarian and not getting fresh vegetables on long voyages, I have had my own share of problems. Working in sub zero conditions at times, I began to get pains in all my joints and my toes and fingers began to curl inward and became stiff. I was diagnosed for severe deficiency in B12 and D3 vitamins. I suffered a lot till someone asked me to read a book called " What your doctor does not know about nutritional medicine may be killing you" by Dr. Ray D. Strand M. D. The doctor's own wife suffered from Fibromyalgia. He was unable to help her with medicines. She was cured mostly by taking the right nutritional supplements. This book is available on flipkart for less than Rs. 200 and it's worth a read. I also suggest reading "The pH miracle" by Dr. Robert Young. Dr. Young has helped many people by only altering their diet. I hope others will benefit too.